When it comes to sending remittances across the globe, we can all agree that the system is pretty much a complete mess. Sending money across borders can take an enormous effort since it usually takes numerous days, incredibly high transactions fees, and of course, the presence of a middleman in each operation. In this sense, we are very much familiar with names such as Ripple and Stellar, two of the crypto-related companies that are fighting closely to resolve the current issues of the remittance services and spread their solutions around the world. However, is there any other name out there seeking to address the same problem? As a matter of fact, there was actually not any other firm seeking to implement a solution to the problems that the currently adopted system, SWIFT, possesses. Nevertheless, a new name has appeared in the landscape, and even though the company plans to use the blockchain, it was not at all involved with the crypto world till the moment. Let’s discover the main details behind this. 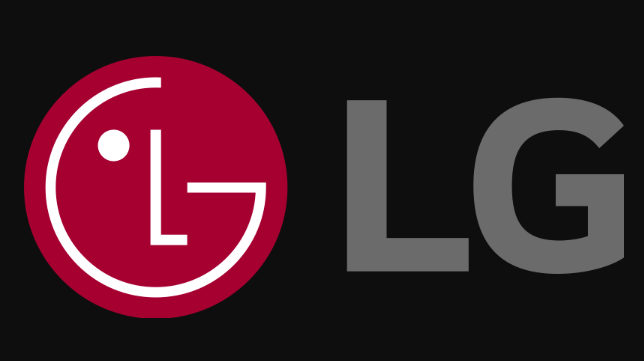 LG Uplus is the mobile wind of LG; the company has recently announced that it signed an agreement with different partners from Taiwan, Japan, and United States of America to build a service in which subscribers will be able to utilize a blockchain platform for oversea payment services. With respect to this, it was known on Sunday that the company is planning to launch the service trial in the first quarter of 2019, and for this, it would use the ability of a multip-carrier blockchain platform labeled as cross-carrier payment system (aka CCPS). Also, once the platform is ready, it will be open for subscribers from different carriers, an advanced and groundbreaking service never seen before in the region. About the partners mentioned above, it was known that EasTone Telecommunications would be the Taiwanese collaborator, while on the other hand, SoftBank would serve as the Japanese one. As for the American partner, TBCSSoft will serve as the plan maker of the business idea. It seems now that Ripple has some work to do to avoid staying off the picture. Undoubtedly, the company has made great efforts to develop and implement a solution for the problems of SWIFT, but still, there’s a lot to do in this matter. On the other side of the equation, as more companies decide to attack the problem, we could be seeing a not-so-distant future in which high costs, slow transaction speeds, and middleman absence would be a reality in remittance service. So the way to go LG.